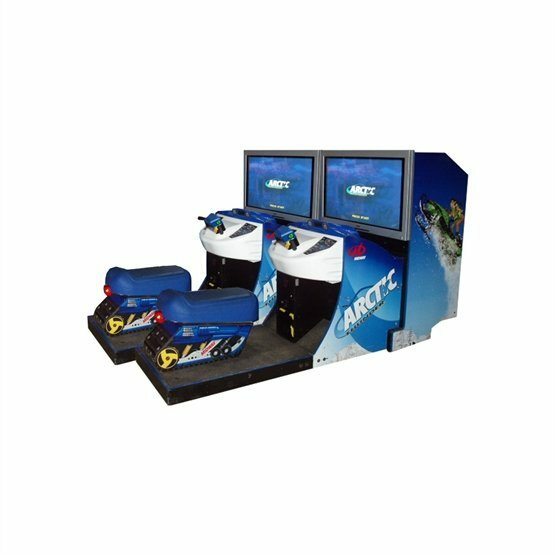 The artic thunder arcade machine hire is a snowmobile simulator. Here you have to race down the course in the quickest time possible, passing checkpoints to earn more gameplay time. The ”artic thunder arcade machine hire” is great for a high adrenaline race and can get quite competitive. We hire artic thunder arcade machines out as part of our winter sports packages, we also have the skiing arcade simulators and the snowboard arcade simulators, so why not turn your party into a full snow based entertainment zone. The artic thunder arcade machine hire is great fun for the player and also for those watching on the monitor. 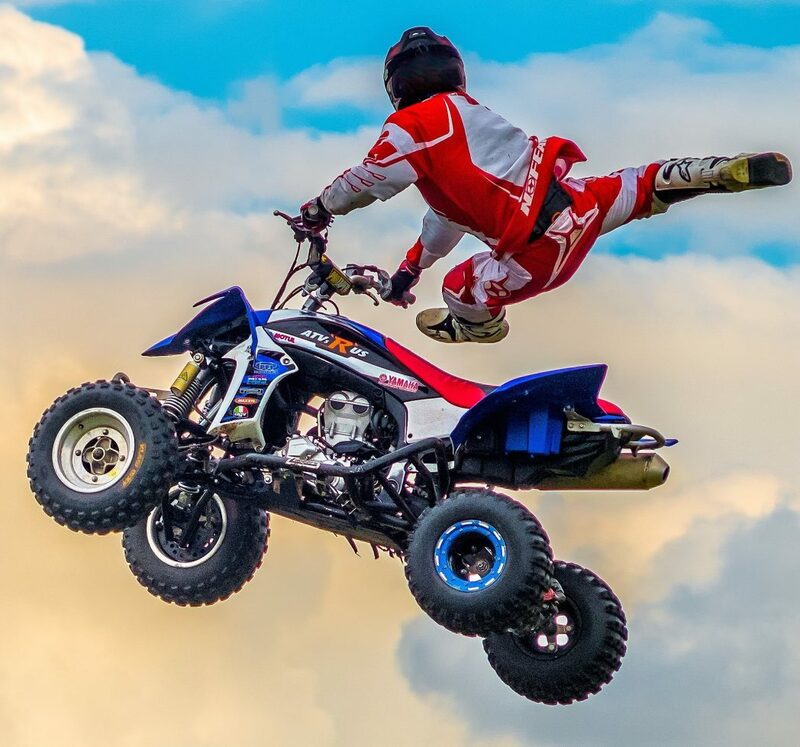 It is action packed and very exciting. We hire artic thunder arcade machines to a wide range of clients and they are very popular when booked at our winter wonderland theme party, where everything is based around the Christmas snowy feeling. 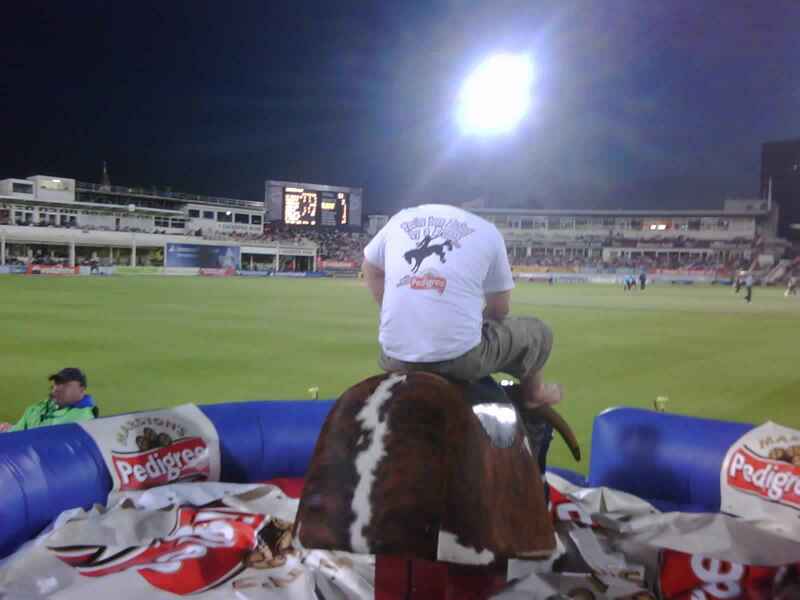 The artic thunder game hire is great fun at parties. The artic thunder arcade game is a great fun arcade machine. 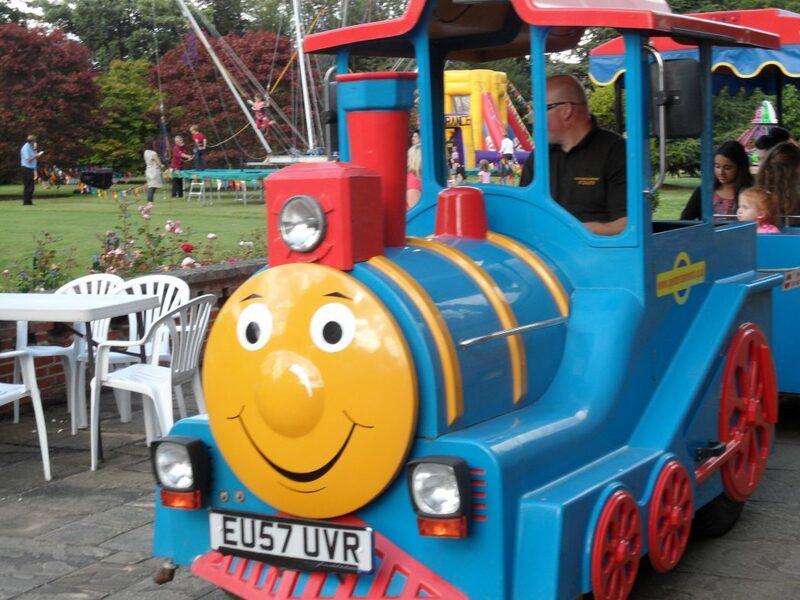 We hire amusement machines to a wide range of clients. The arcade machine industry has a wide range of themed arcade machines. The amusement arcade machines are great for children and adults. The amusement arcade games can get very competitive as they all have on screen leaderboards. The arcade machine game is great fun for all ages. The arcade game hire is great fun. 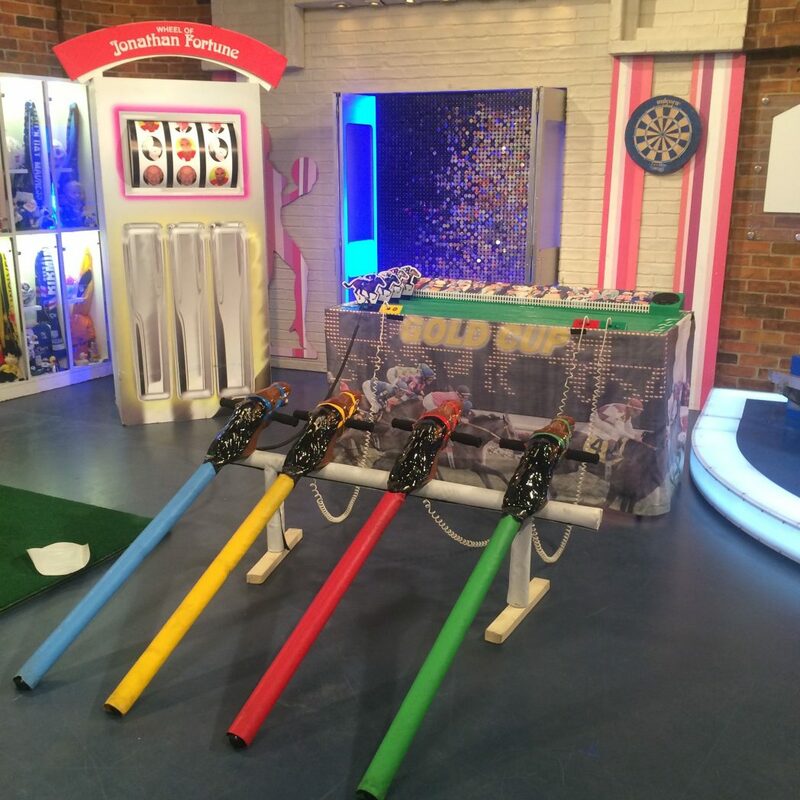 The arcades games hire is great for fun days and theme parties. The arcade machine hire is a great attraction at events, we hire arcade machines for parties and events. 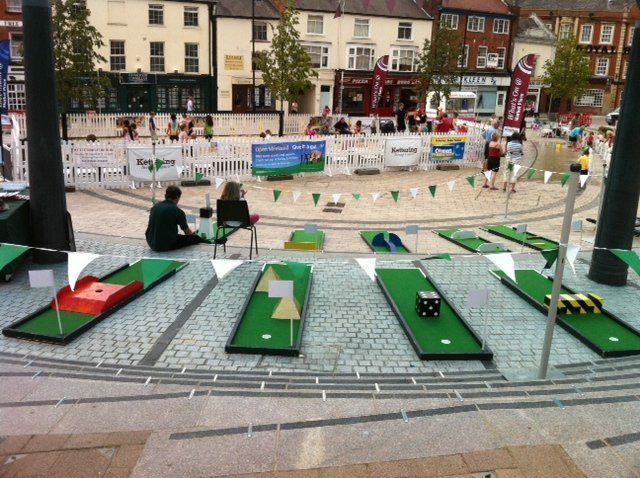 Hire artic thunder arcade game for a great centrepiece for your event. The artic thunder arcade machine hire is great fun but we also have all the other driving and shooting arcade games available. 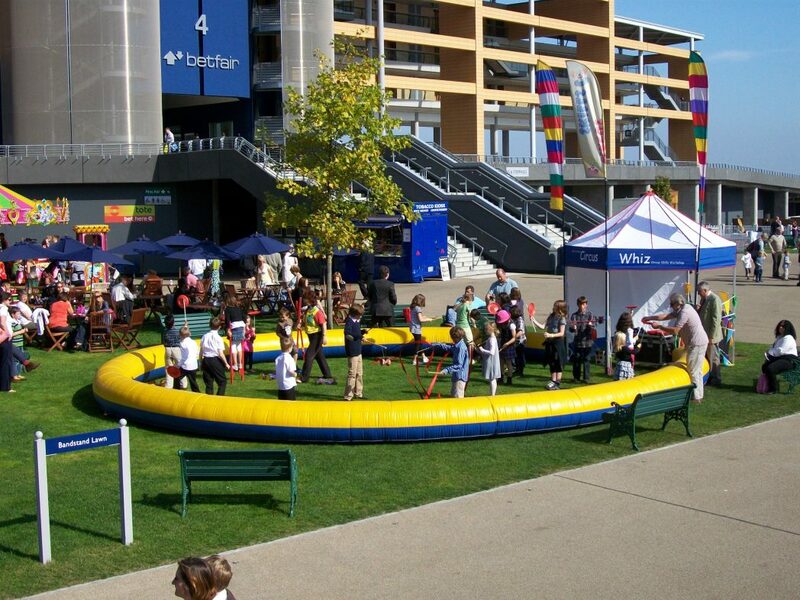 We have all the indoor fun equipment in-house so should be able to provide the full package for your event. If you hire artic thunder arcade machines, call our experienced fun sales team and see what other activities will complement this game. 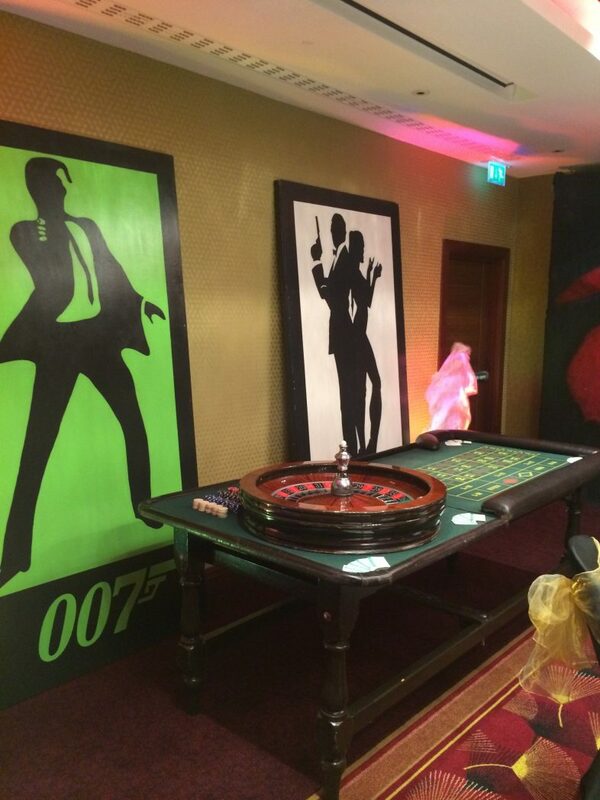 We are a well-established entertainment agency, who will be able to provide all the fun games and entertainers for your next event. The artic thunder arcade machine hire is totally different to all our other arcade games, and very busy in December at office parties, so book early to avoid disappointment.